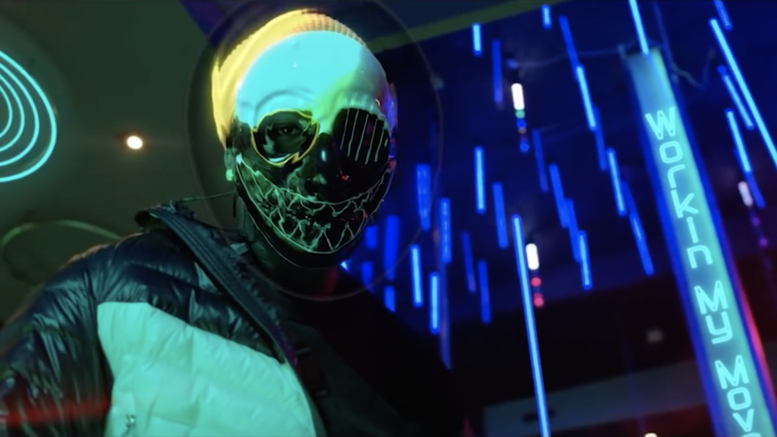 East Atlanta rapper Euro Bawse returns today with the release of the music video for his new single “Workin My Move” that features Euro Gotit. Watch the new visual that was premiered by No Jumper below and you can grab the song on all streaming platforms as well. Be the first to comment on "Video: Euro Bawse Feat. Euro Gotit “Workin My Move”"